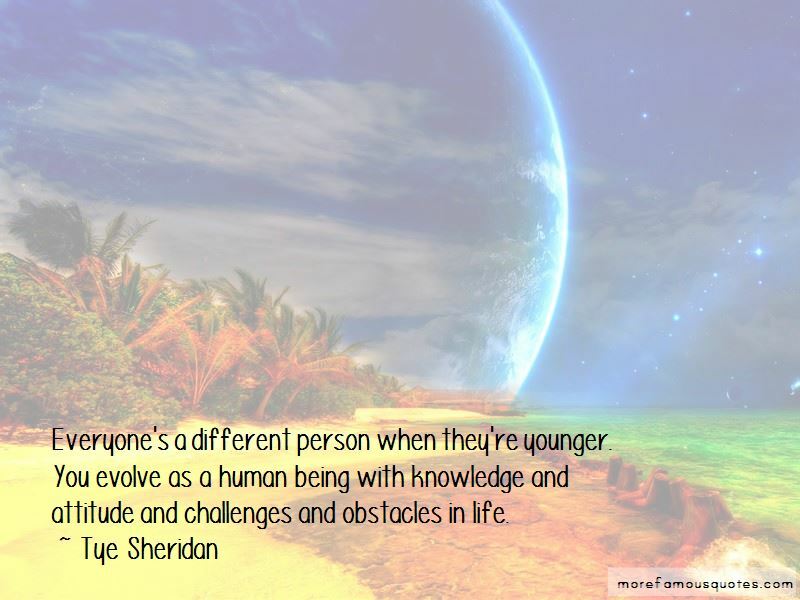 Enjoy the top 10 famous quotes, sayings and quotations by Tye Sheridan. 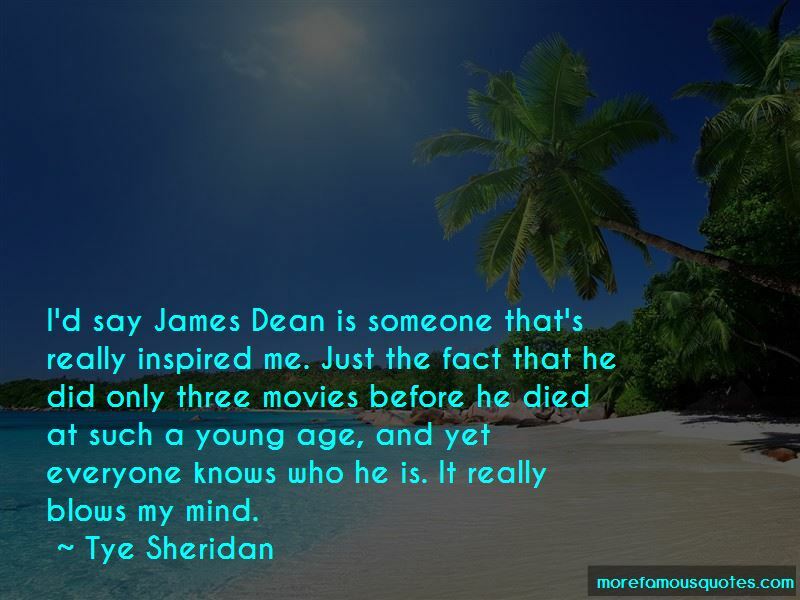 I'd say James Dean is someone that's really inspired me. Just the fact that he did only three movies before he died at such a young age, and yet everyone knows who he is. It really blows my mind. 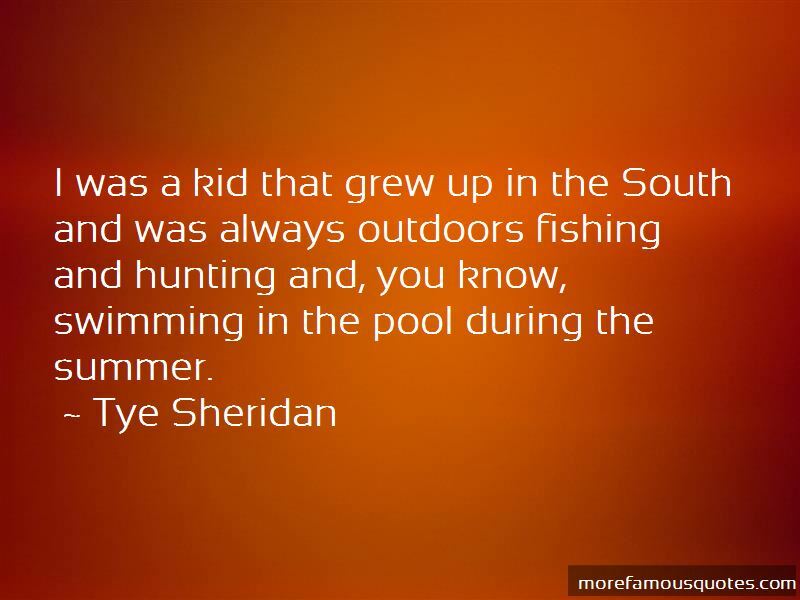 Want to see more pictures of Tye Sheridan quotes? 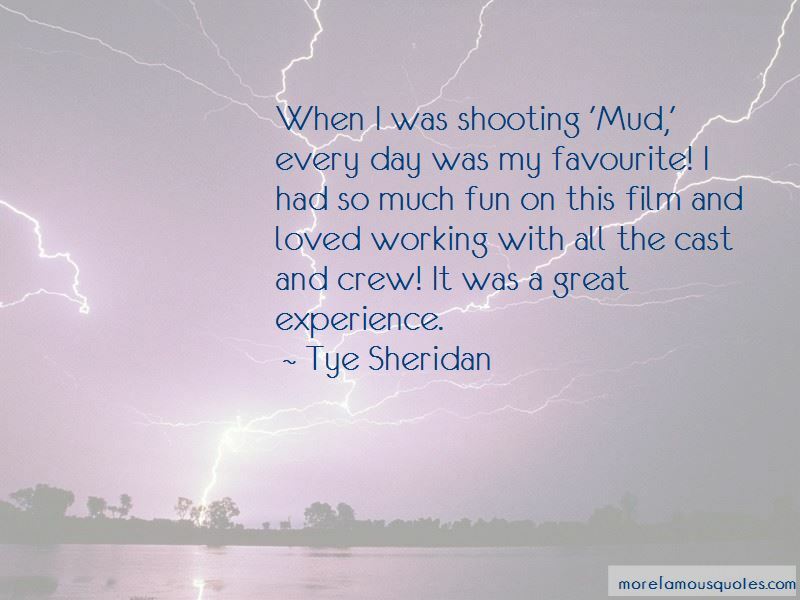 Click on image of Tye Sheridan quotes to view full size. “The secret to success: Dont stop to admire yourself too often. I only stopped to admire my work after I wrote eight books,” — C. JoyBell C.